Don’t view season seven with mere ale and mead in hand. 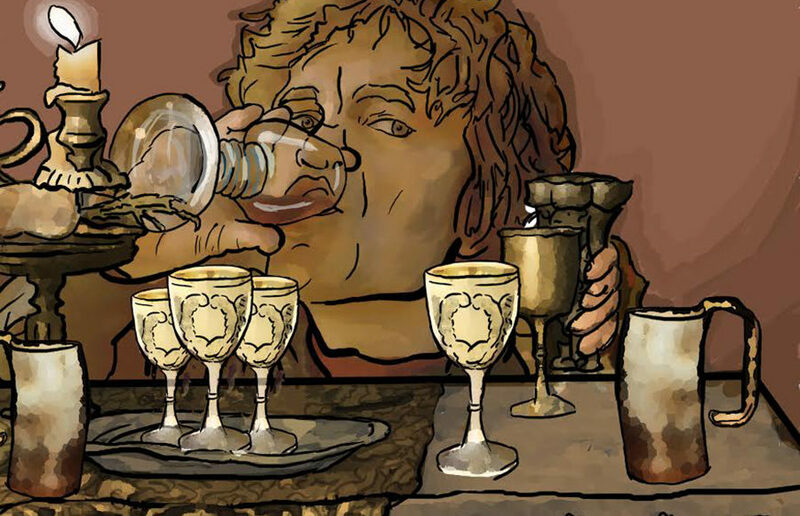 Sip on these noble concoctions and you’ll look and feel like the ruler of the Seven Kingdoms. Cross your littlefingers, sit back with your favorite goblet and bundle up for the upcoming winter as we see who bites the dust in Westeros this season. Here is a list of talking points to make it seem as if you are keeping up with the times, or shall we say thrones. Winter is here, Bears! To go to UC Berkeley you have to be a character. To survive on “Game of Thrones,” you need to be an even bigger one. Let’s combine the two, shall we? If you’ve ever pondered what the Game of Thrones world of Westeros would be like if it were UC Berkeley, then ponder no more. Women of Westeros: who are you rooting for in season 7 of Game of Thrones? Still, there are a lot of heroes and antiheroes to follow in the final season of “Game of Thrones.” The irony? In a show where supposedly men rule and women marry rulers, season seven looks like it’s going to be a battle of the women. Who are you rooting for?